2.1 This document is an SEQ Legal document from Website Contracts (https://www.homelessone.org). 3.1 Copyright (c) 2018 Homeless One.  17.1 This website is owned and operated by Homeless One a non profit registered organisation. 17.2 We are registered in England and Wales under registration number 11523454, and our registered office is at 10 New Bartholomew St, Birmingham B5 5QS, England.